Hello!! 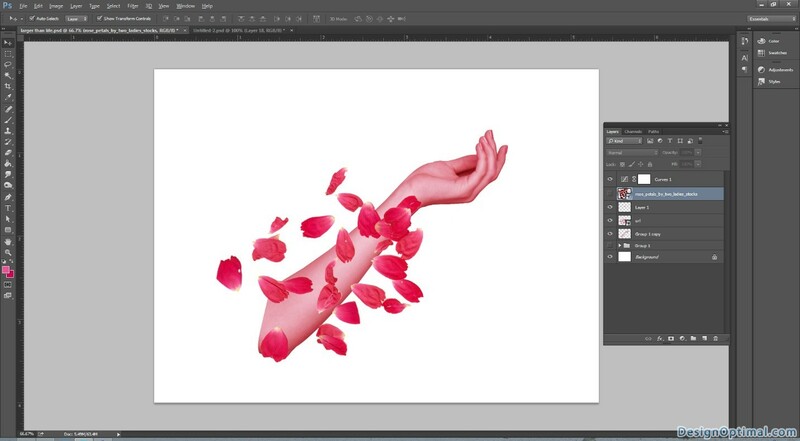 Thanks for joining with us again, here today we will show you how to make a creative flowery photo manipulation that you can be using these kind of effects and concepts in advertising area. Mainly you can use these kind of sceneries in jewelry advertising, perfumes and luxury items. So in this tutorial I will show you how to create a hand that been created with a bunch of flower petals and how to make the hand look like that it’s made out of petals. Open Adobe Photoshop create a new document. The document size will be 1600 x 1200 for the size resolution 300dpi. Save it as larger than life .psd. 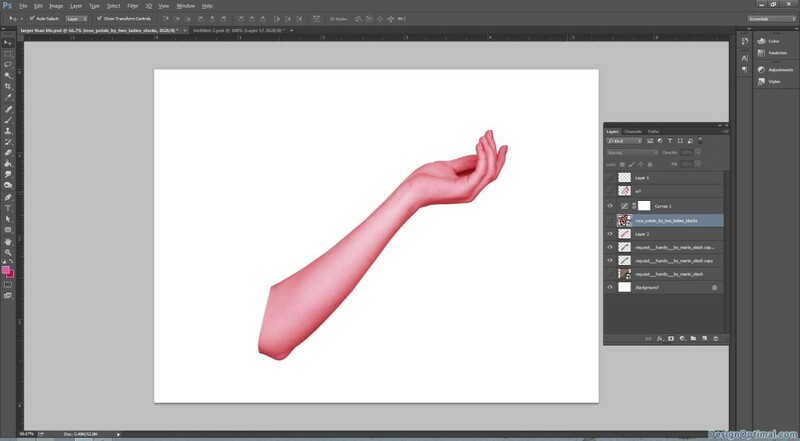 Now we will be using the stock image named request___hands___by_mariix_stock. 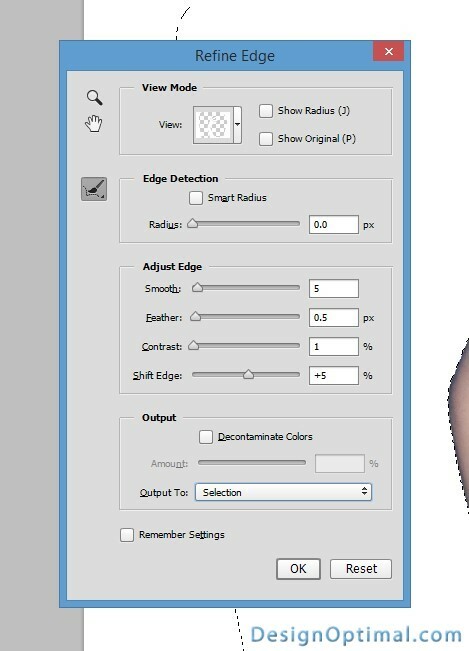 Duplicate the layer make it hidden this will be needed if any of the selections that we make went wrong. Select the brown background only and remove it. 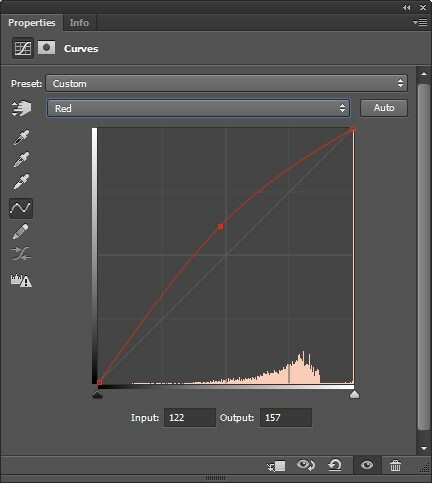 Use the magic wand for the quick selection and remove the most of the background. Now as for the remaining areas select them from the pen tool and step by step remove those. After that use select > refine edges command and use the below mentioned values for that. 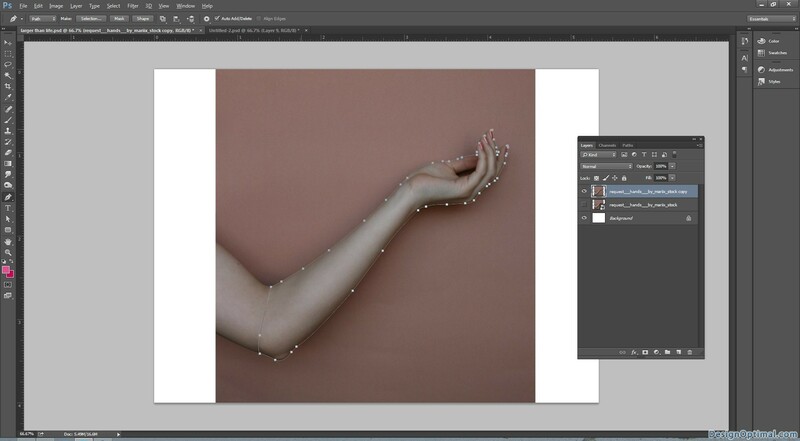 Now change the position of the hand as the next images shown below. 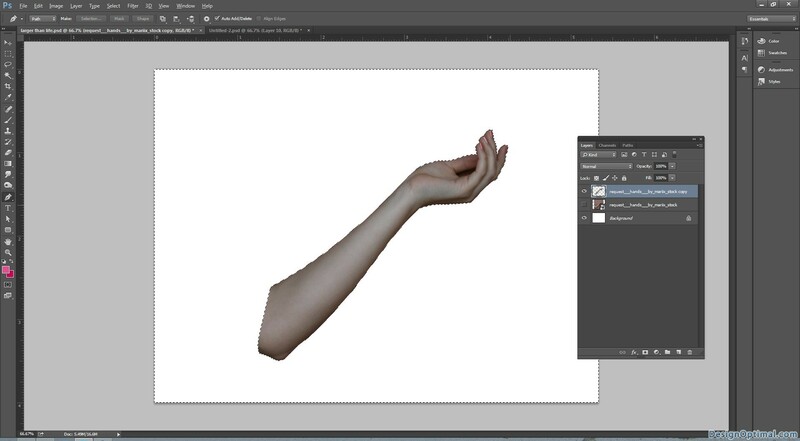 Now for the next step we will duplicate the hand layer and change the color in to black and white. 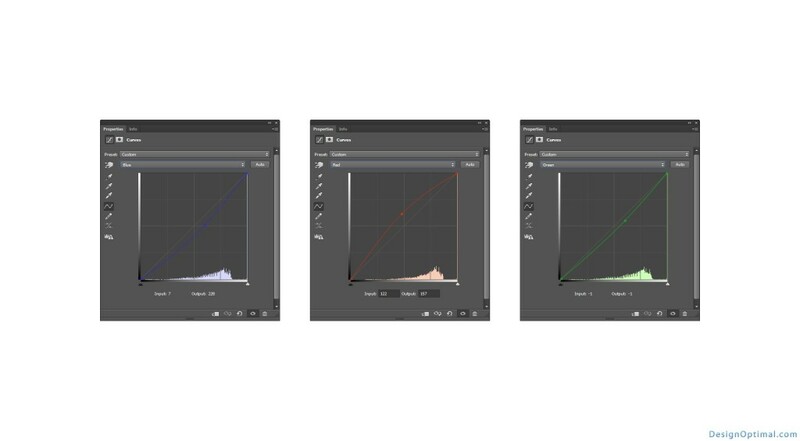 Then change the blending mode in to screen. Now add some layer adjustment curves, this will make the color of the hand closer to the petals that we use in further steps. Now after that we will import the rose petal images and starts using them as the next couple of images shown below. Now get the light pink colored rose petal background with the white color background. 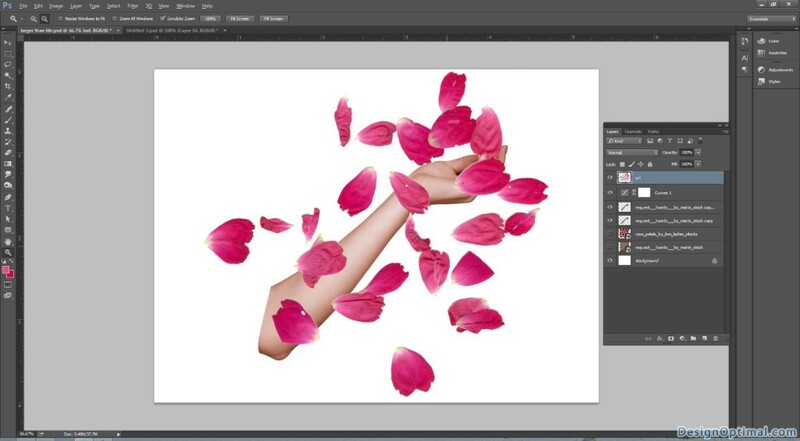 Now start placing the petals as shown in the blow images. Before that we will add a pink color overlay layer the color code is #ea5298 now blend it in to soft light. Now group all the hand layers and the pink color overly layer and group it now duplicate the group and rasterize the group.